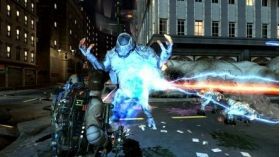 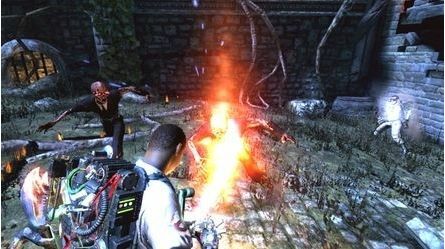 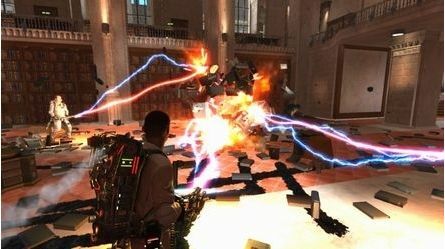 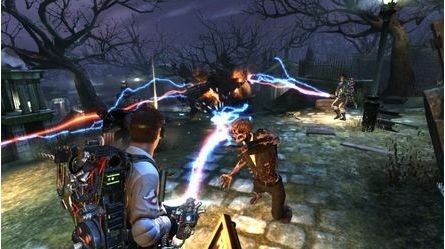 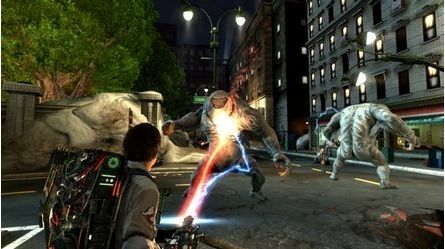 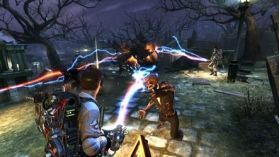 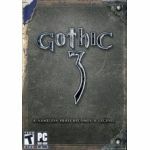 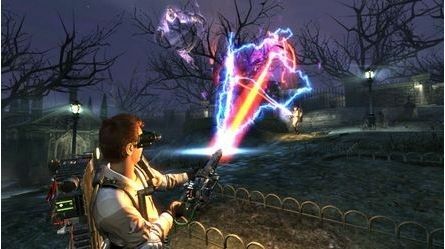 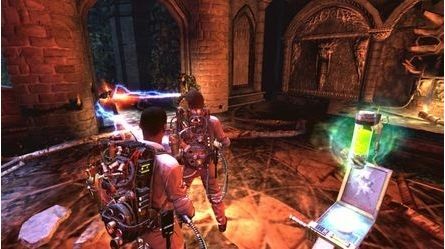 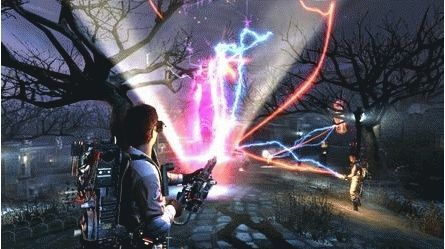 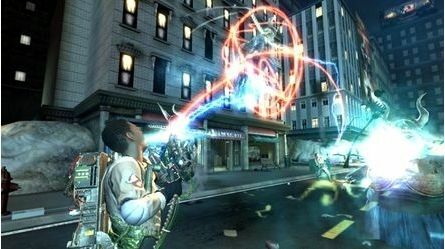 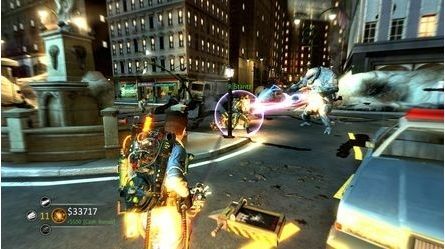 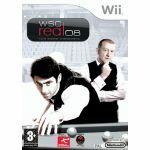 -Featuring a variety of unique weapons and gadgets, players will hunt, fight and capture a wide range of supernatural villains to save New York City from its latest paranormal plague. 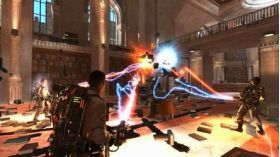 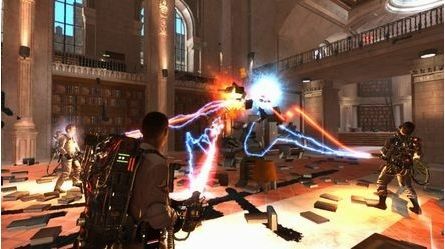 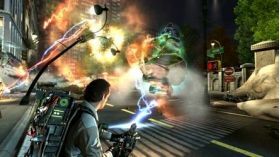 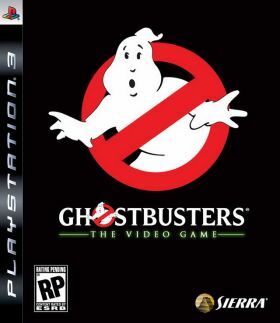 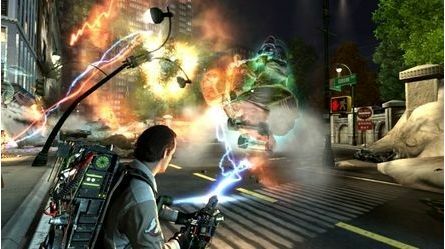 -Become part of the Ghostbusters team in an original story scribed by Dan Aykroyd and Harold Ramis, the driving force behind the film franchise. 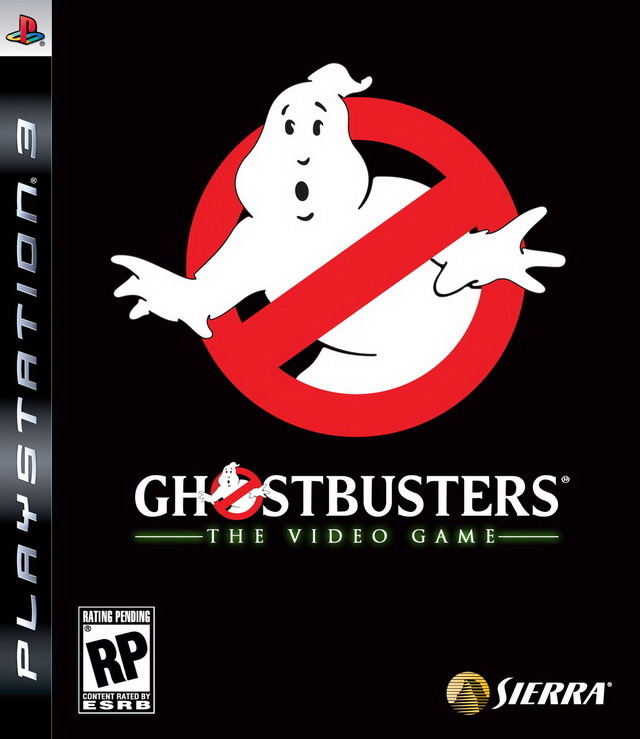 -"Bustin' makes you feel good".